In the 2016 presidential campaign, many have offered and have tried to give the former mayor of Davao who now became President of the republic of the Philippines. One of which is the owner of the Asia brewery and the Philippine Airline, Luicio Tan. 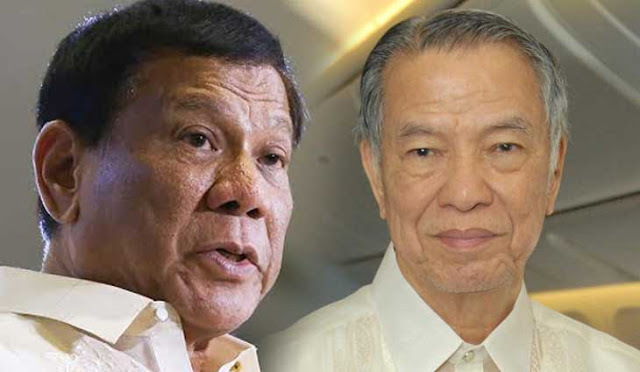 But surprisingly, President Rodrigo Duterte along with other more businessman rejected the offer of Tan to support the campaign of mayor Duterte. 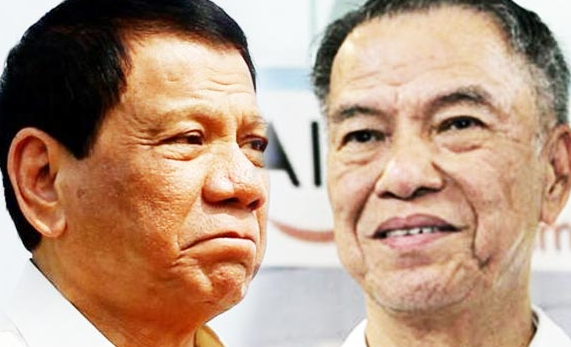 In a speech delivered by the President at the Philippine Constitution Association (PhilConsA) on September 26, 2017, mentioned about how he the incident where as Tan was offering him (Duterte) his (Tan) support for the campaign. The president boldly answered him saying, “Thank you, but – and other guys there, sabi ko, you are using government buildings, airport, you have a back… back – utang dyan sa runway, di mo binabayaran. Sabi ko, ‘you solve the problem yourself’ I will give you 10 days. Bayaran mo. Pag hindi mo bayaran, eh di sirahan ko ‘wala nang airport, so what?" Millions of peso are still to be paid by Tan which was mentioned in the statement issued last September 27 2017 by the department of transportation (DOTR) and must be paid in full before cases will be filed by the government to protect its interest. 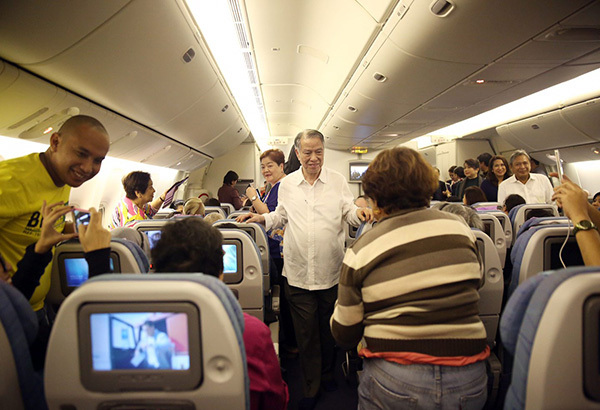 Transnportation secretary Art Tugade mentioned that Lucio Tan has already been given a final demand letter ordering him to pay in full all PAL’s unpaid charges to the Manila International Airport and the civil aviation authority, where the president emphasized that Tan must pay in full and not in a matter of installment. 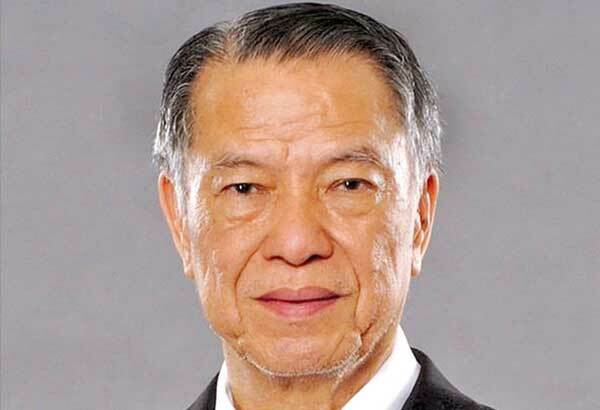 The 7.3 billion peso due because of the use of the airport facilities that includes the exclusive use of PAL of the Ninoy Aquino International Airport terminal 2 where Tugade added that the administration had made move to collect Tan with his dues after the president took over his office. With all his dues amounting to more than 6.9 billion, PAL has offered to pay its debt within 7 years which was not accepted by President Duterte.